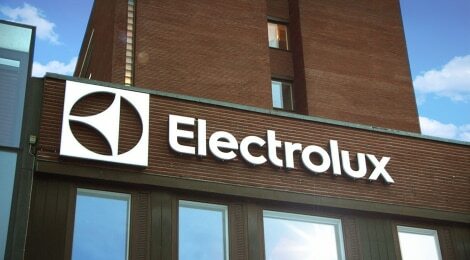 Electrolux is launching a cordless vacuum cleaner that reinvents the way we vacuum our homes. 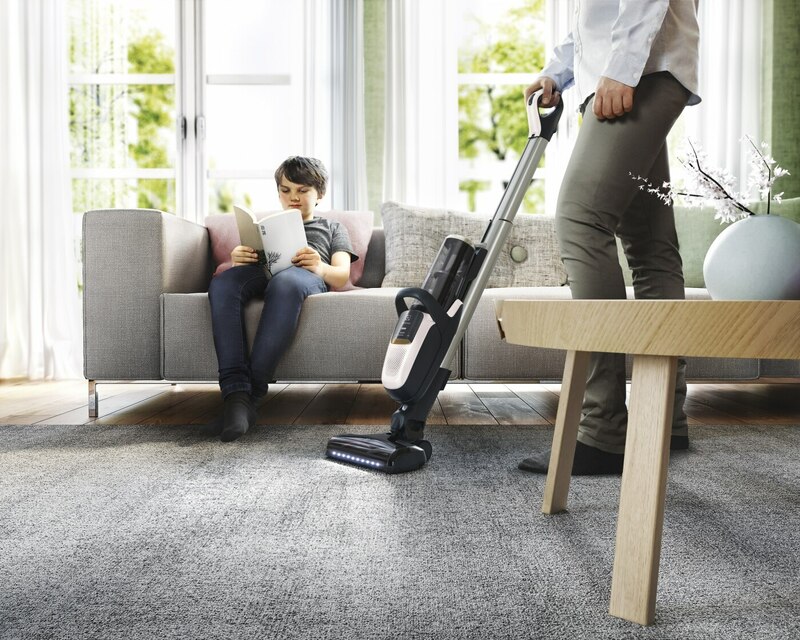 Hitting stores in September, the groundbreaking Electrolux Pure F9 uses powerful battery technology and innovative design solutions to provide consumers with a product that combines the performance of a traditional vacuum cleaner with the freedom of a stick vacuum. 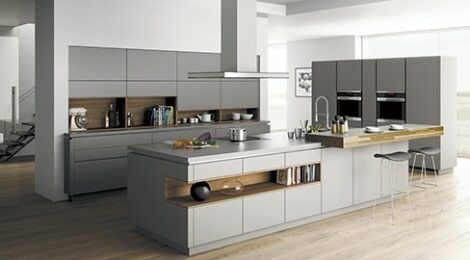 “The Pure F9 is versatile like nothing we’ve seen before. It’s cordless, powerful and can handle everything from floor surfaces to curtains – an entire house from bottom to top, all on a single charge. It’s a vacuum for the way we live today,” said Ola Nilsson, Head of Electrolux business area Home Care and Small Domestic Appliances. 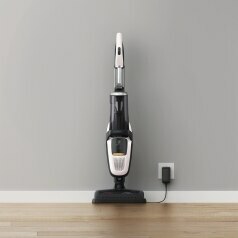 The new cordless vacuum cleaner allows consumers to clean their homes on a single charge. The flexible main unit can shift its positions, which together with a pullout hose makes it easy to get under furniture and other hard-to-reach places. 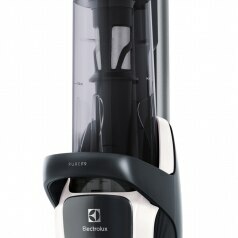 The suction power adjusts automatically to the surface you are vacuuming, whether it is hard floors or carpets. 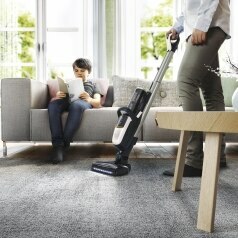 Thanks to its ergonomic design, the vacuum is light in the hand, can be adjusted to fit the user’s height, as well as stand on its own in an upright position anywhere. 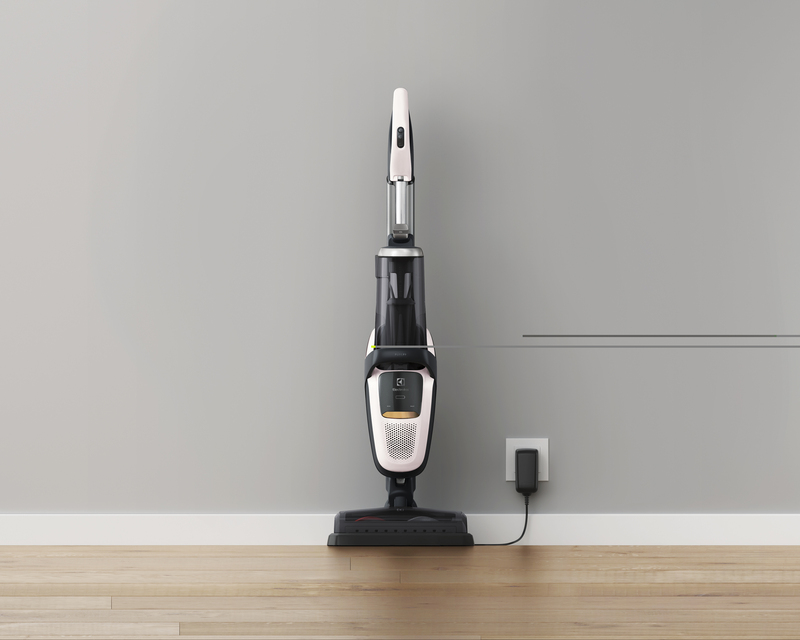 Cordless vacuum cleaners is a growing segment for Electrolux and the company is accelerating its investment in battery technology within vacuum cleaners. 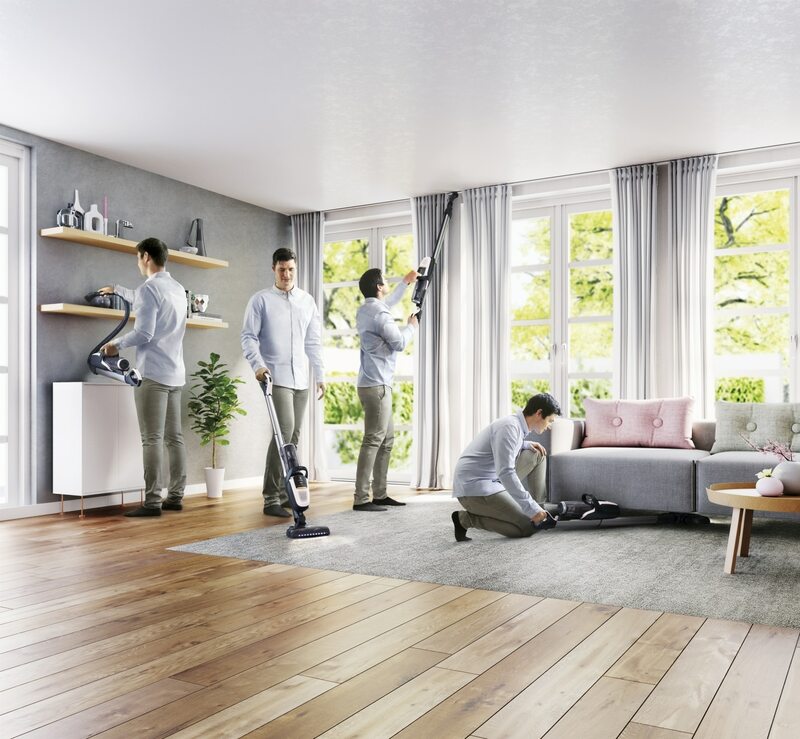 Electrolux has developed the new Pure F9 cordless vacuum cleaner using consumer insights, in line with the strategy to create best-in-class consumer experiences. 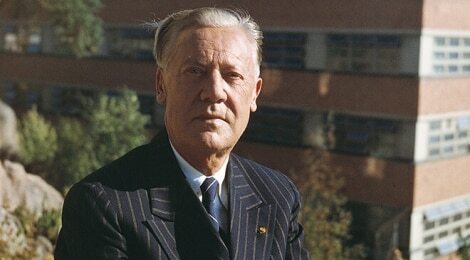 “We know that consumers are demanding simple, flexible and compact vacuuming with innovative design. That’s why we’re investing even more within cordless and look forward to new launches within this product category in the coming years,” said Ola Nilsson. The Pure F9, launched under the Electrolux and AEG brand, will be introduced to consumers for the first time at the IFA fair in Berlin, starting on August 31, 2018. It will reach stores in September, starting with Europe and Asia Pacific.